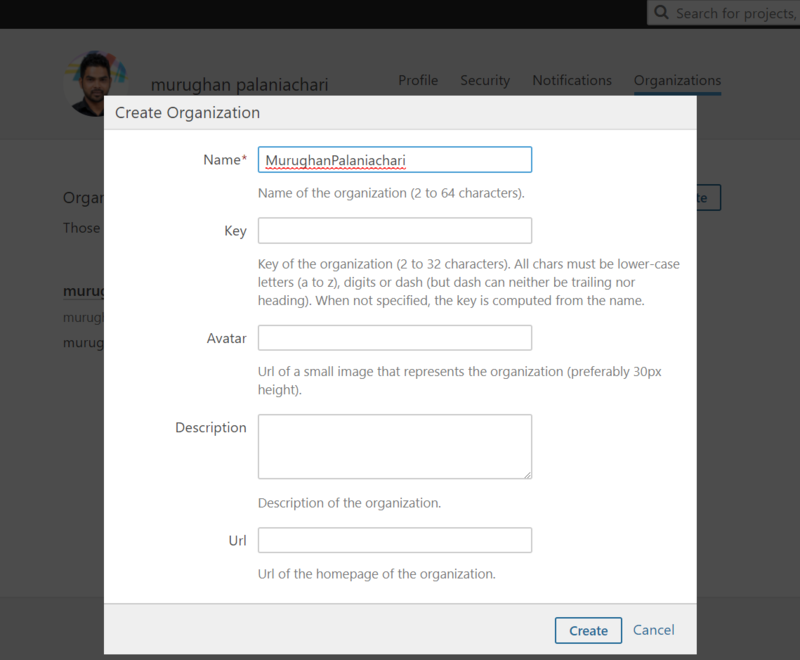 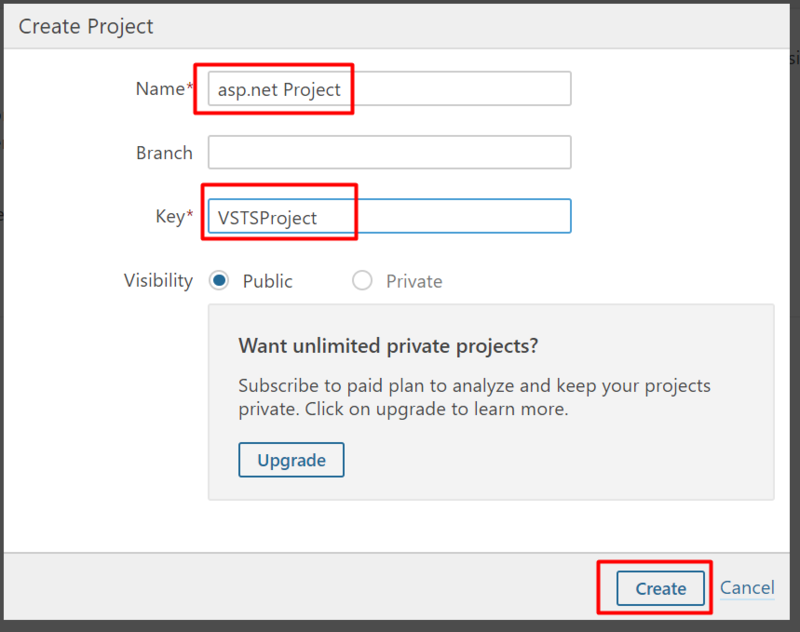 Navigate to VSTS account. 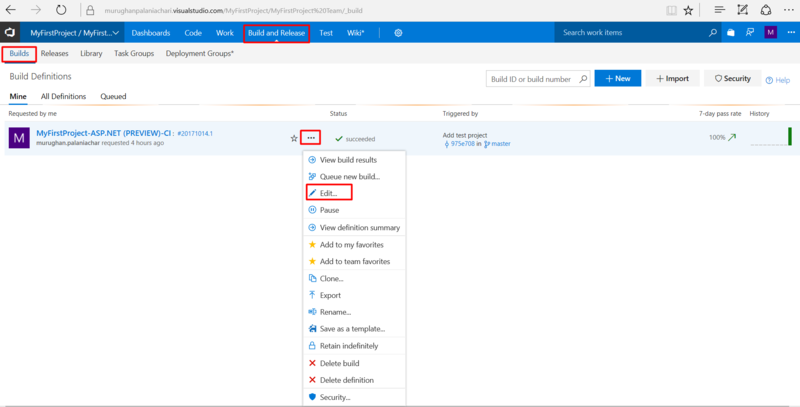 Select Build and Release tab then select Builds tab. 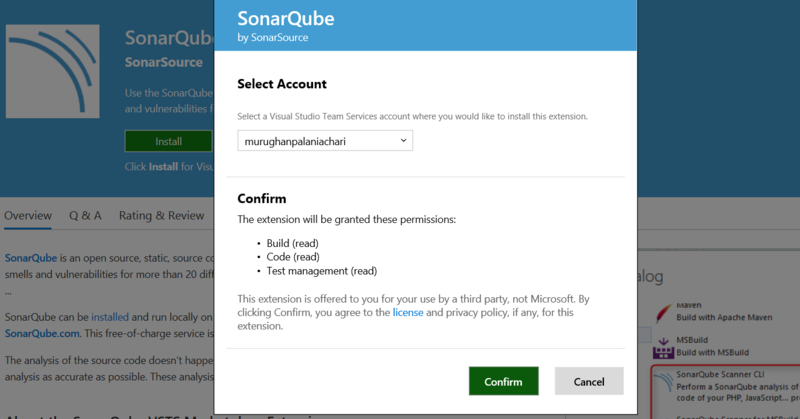 Here you will see the list CI builds. 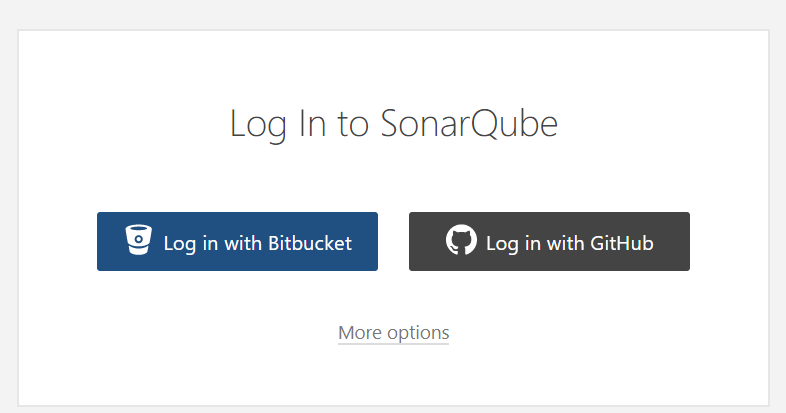 click on … and select Edit option. 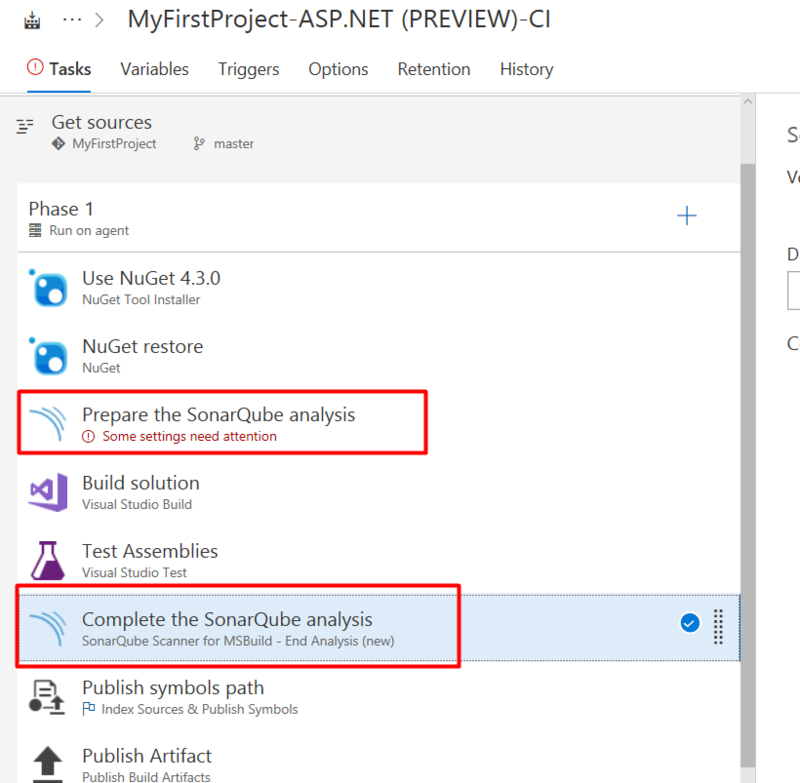 Go to SonarCloud and see your project code analysis. 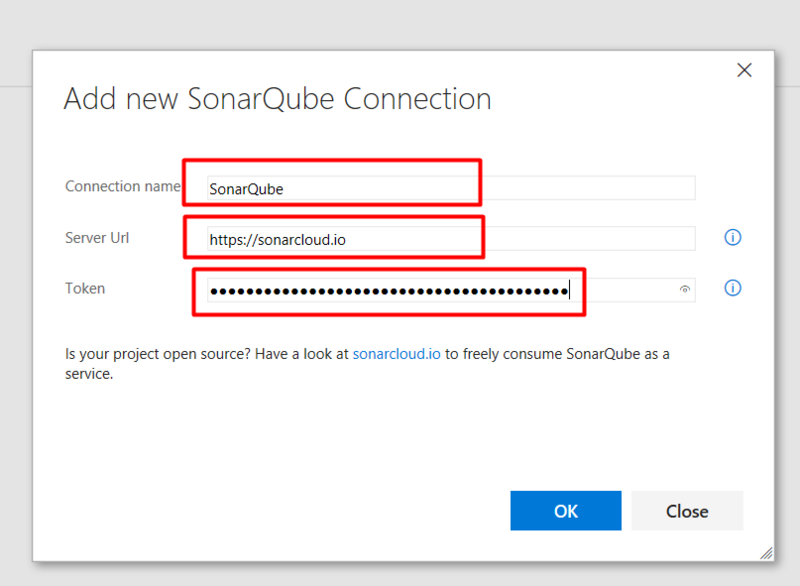 We are done with configuring Sonarqube with VSTS for Continuous Code Quality.